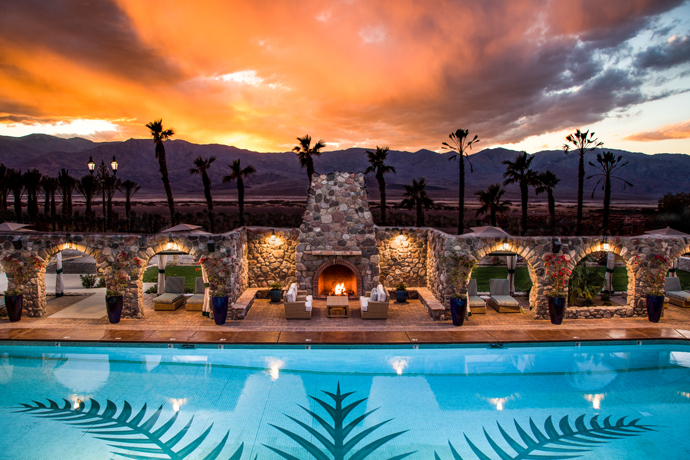 As you learned on Baywatch (and last weekend), our sandy shores are overstuffed with breathtaking works of art. And you may not have thought it possible, but things on the beach are about to get even more... artistic. 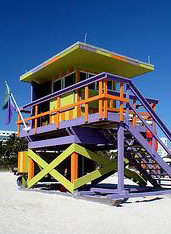 Feast your eyes upon The Lifeguard Tower Project, set to dominate more than 30 miles of beach this summer. The rails were painted over the weekend, and by mid-May the new looks will be in place through September, all thanks to the civic-minded bunch at Portraits of Hope, the same group that brightened whole fleets of NYC taxis not so long ago. In addition to giving you something noble to discuss with your favorite lifeguard in residence (the artists are kids and volunteers), this project finally grants you the long-awaited opportunity to go to the museum... by going to the beach. Maybe now LACMA will take a second look at your beach chair.